The older we get, the more our “date nights” become nights in with the kiddos. 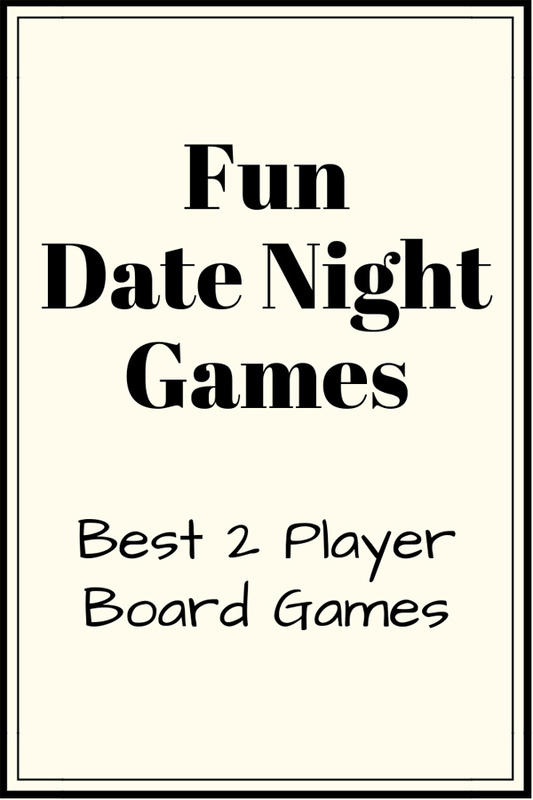 Our son is still too young to play games so we love finding fun date night games because you can only binge watch so many Netflix shows before your brain turns to mush. So many of our favorite board games are for 3+ players so we went on the hunt for the best 2 player board games and found several in a variety of styles. 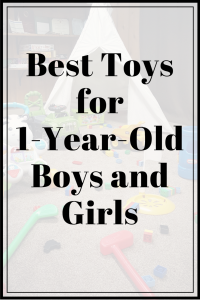 We have several favorites plus a huge list of recommendations from friends and family that we’re excited to check out. Here are the best 2 person board games you need to try! Over the last couple of years, we’ve built up our hoard of the best 2 person board games. These are our favorites and a few similar suggestions as well. Fill your quilt first! Use buttons to purchase quilt squares and Tetris your way to success! At first glance, it sounds like a game your grandma would love… and she probably would because it’s seriously so much fun. Even my sports loving, non-crafty husband loves this game! It’s one of our favorite, fun, date night games. It’s definitely a strategy game but it’s not as intense as something like Catan (which we also love). Another similar suggestion is Azul. We have yet to try it but it looks really fun and it’s very highly rated! 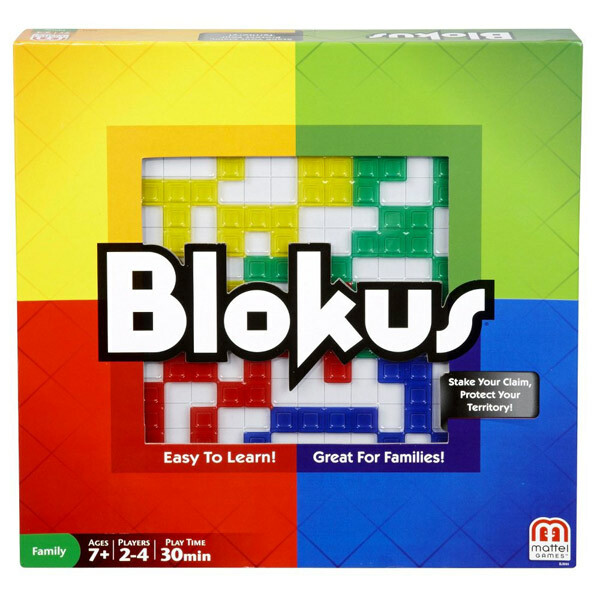 Another easy strategy game, Blokus is super quick to pick up and one of the best 2 player board games. It’s like 2 player Tetris where you’re each fighting to fit your shapes on the same board and cover the most ground while blocking the other players moves. I LOVE this board game. It’s right up my alley which means my husband is less excited to play it because I almost always win. Sorry Honey. Crozzit is a similar game that ends when someone gets to all 4 edges first rather than by filling the board. Collect matching train cars to build your routes. Connect your routes across the country for even more points. 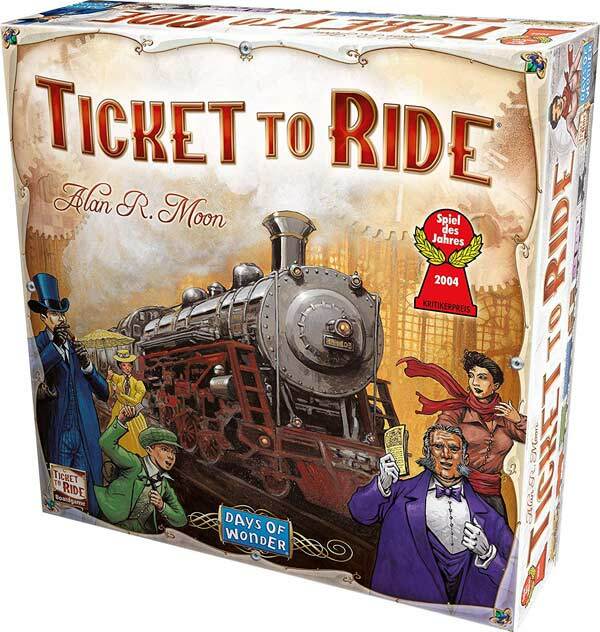 It’s a classic party favorite but Ticket to Ride can also be played with just 2 people. The only difference is you have fewer people trying to block your routes and a better chance of completing longer stretches of track. 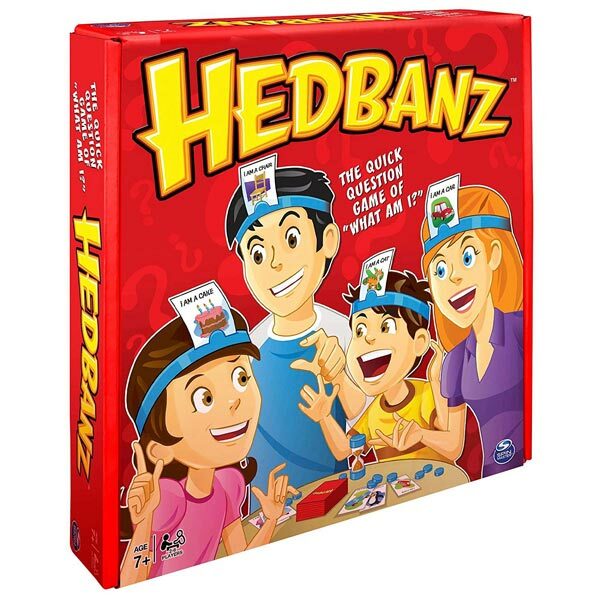 Still a super fun 2 person board game and one of our favorites! There are also a ton of different versions to check out. The old standby. 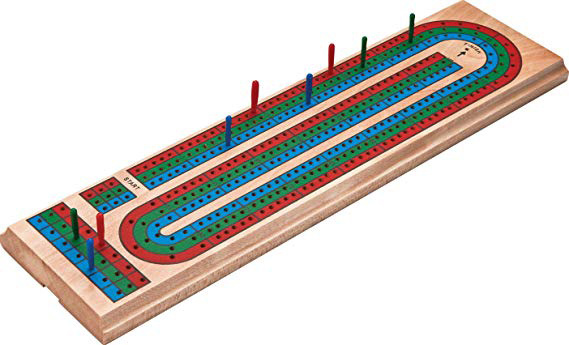 When we want something easy and fun we always go for cribbage. If you’re not an old school card game junky, it’s pretty quick to get the hang of and always a good time! Make 15 as many ways as you can and lay strategic cards to point off your opponent. Get to the end of the board first and you’re the big winner! Our go-to game, forever and always. Who knew basic everyday items were so hard to guess?! This is a great 2 player board game but can also work for a party. It’s a guessing game with a headband twist. It’s super fun and sometimes surprisingly difficult, especially if you play with the timer. This one is a bit different from the others, it’s a cooperative strategy board game, so you’re working together to stay alive. We’re a bit competitive so this one goes against our nature. I feel like I should be trying to win and beat the other player, not work with them to survive, haha. It’s a really unique and fun game but it takes a bit to get the hang of it. Fibbage is not technically a 2 player board game but rather a digital trivia game played on your computer, smart TV or streaming device. 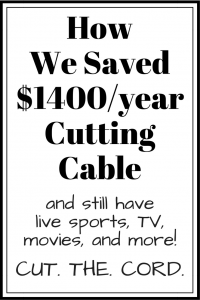 We use our FireStick to connect to the digital app. 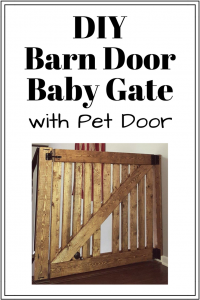 This is one of our favorite family games and we also find ourselves playing it on the playroom TV while the kiddo is running around. No set up is required and it’s as funny as the people you’re playing with (so pick your good friend(s) for this one!) Plus, this is a game pack and comes with 4 other games as well! I’ve gotten so many recommendations from family and friends on the best 2 player board games and it’s just impossible to purchase them all at once (my husband would lose his mind when he saw THAT Amazon bill, haha!) These are the fun date night games that are on our list to try! 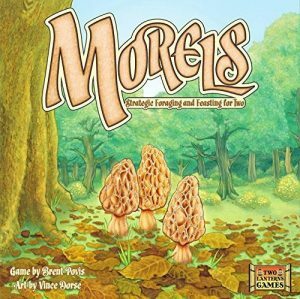 Morels – this 2 player card game looks really fun and it’s on the top of my to-buy list! There’s also an expansion pack called Foray for even more mushroom hunting fun. 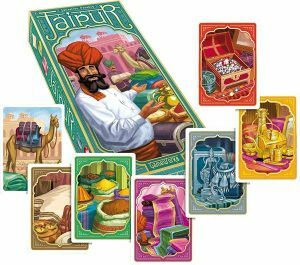 Jaipur – A fast-paced 2 player card game. Buy, sell, trade and become the best merchant for the Maharaja. 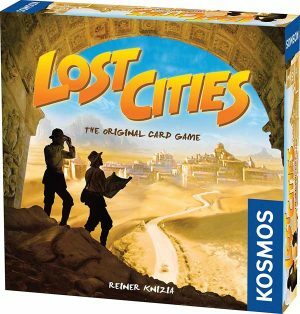 Lost Cities – Strategy board game meets card game. 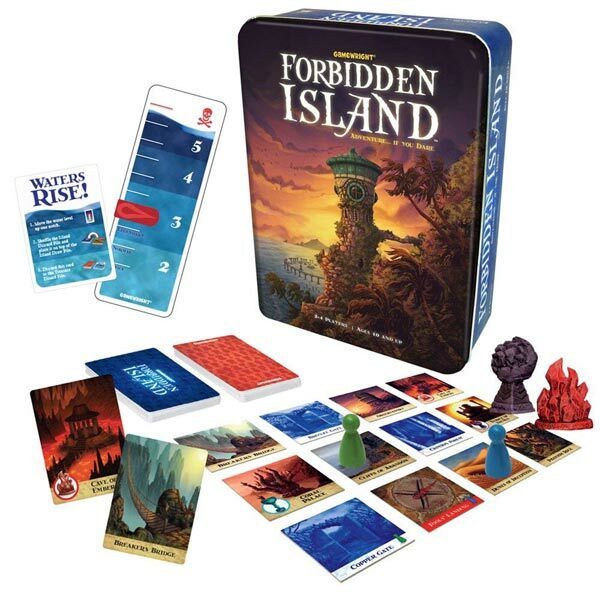 Placing bets on your expeditions and adventures help you rack up points in this 2 player board game. 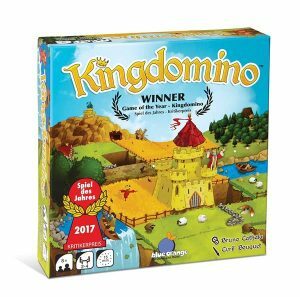 Kingdomino – This is one that would be great for all ages, plus it’s a quick playing game at just 15 minutes. A little less stressful than some of the other strategy 2 player board games on this list. 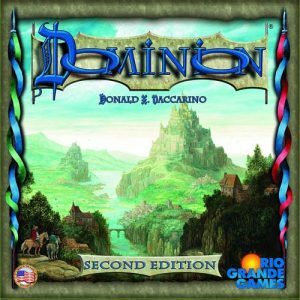 Dominion – Race to obtain the most unclaimed land for your kingdom before the other monarchs beat you to it. Plus there are TONS of expansion packs for this one! 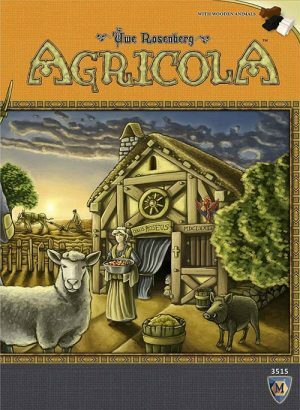 Agricola – Build the best farm. A longer, European style strategy game that’s going to get you a little worked up! Looking forward to trying this one! 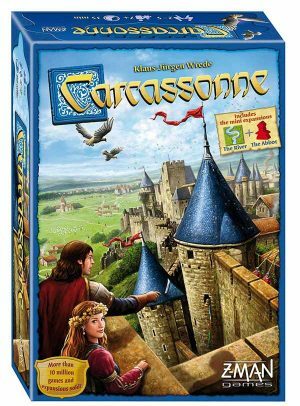 Carcassonne – Build the most logical map of fields, cities, monasteries, and roads, while your opponent tries to foil your plans! Again, this one looks like a lot of fun to me. It reminds me a little of Catan but for 2 players! 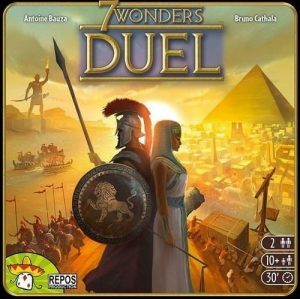 7 Wonders Duel – The 2 person version of the cult classic, 7 Wonders. Lead your civilization to victory by waging head to head battles with your opponent. One of the best fun date night games. 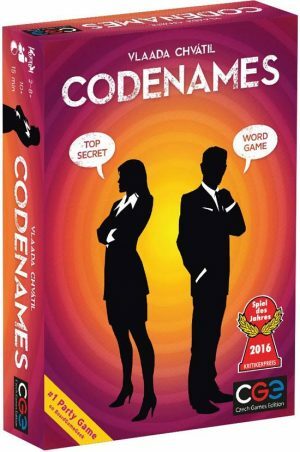 CodeNames and CodeNames Duet – Give one-word clues and work together to identify the agents on your team. It’s synonyms and a matching card game in one. 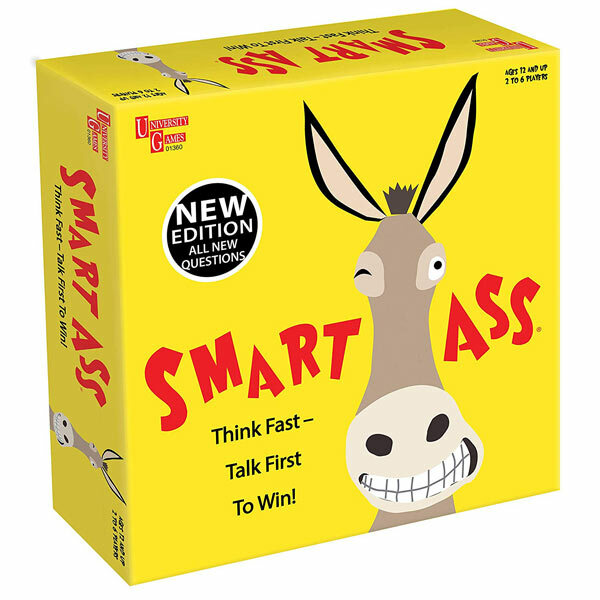 A competitive board game with 4+ players or a cooperative board game with 2 players. I feel like I would love this game with 4+ players but as I said above, my husband and I are too competitive to work together in a game, LOL. 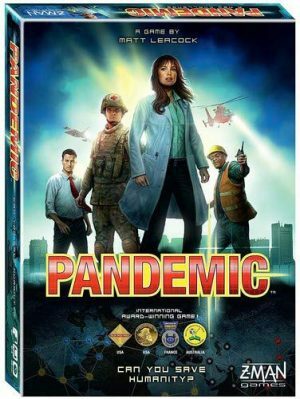 Pandemic – Work as a team to save the world from infectious disease. Sounds intense, I hope you and your partner work well together for this one! 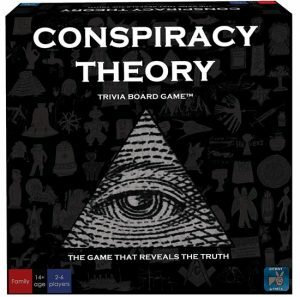 Conspiracy Theory – How well do you know the conspiracy theories of the world? This game is testing your random trivia knowledge and even shares the stories behind the theories. Super fun date night games + interesting theories rolled into one! 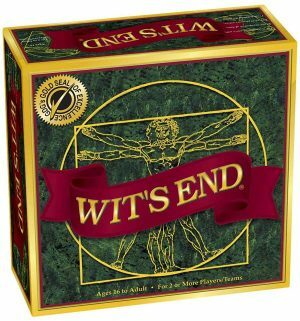 Wit’s End – Trivia, teasers, sequence, and riddles all rolled into one 2 person board game for ages 16 and up. 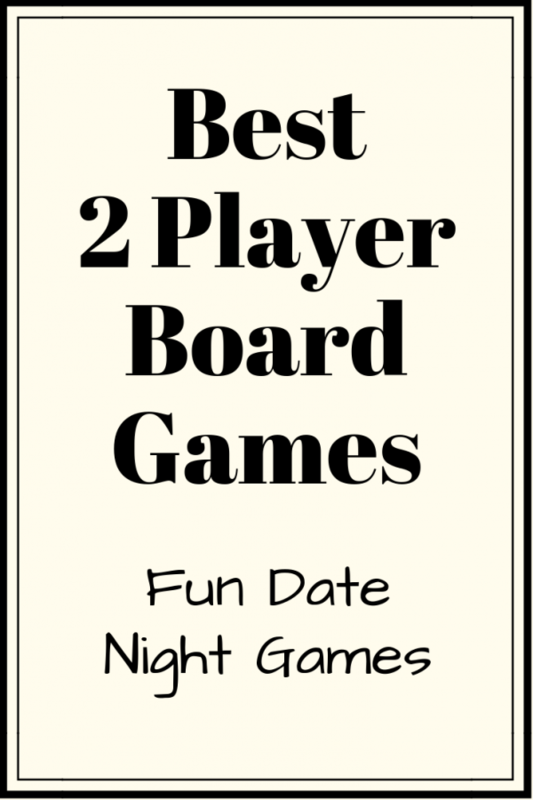 The perfect, fun date night game! I’m thinking this is a must-buy for us! 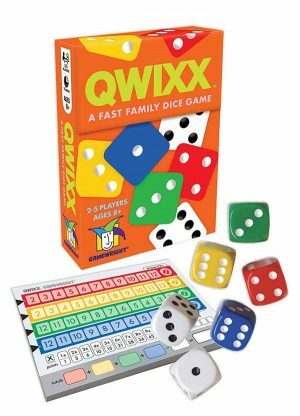 Quixx – A fast-paced dice game that anyone can play and everyone can win. 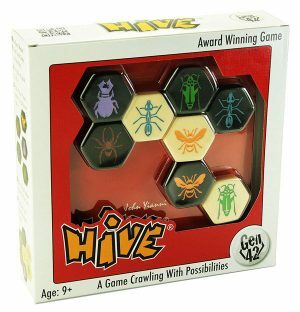 Hive – If Chess and Dominoes had a baby….. A totally unique game that I’ve heard is highly addictive. 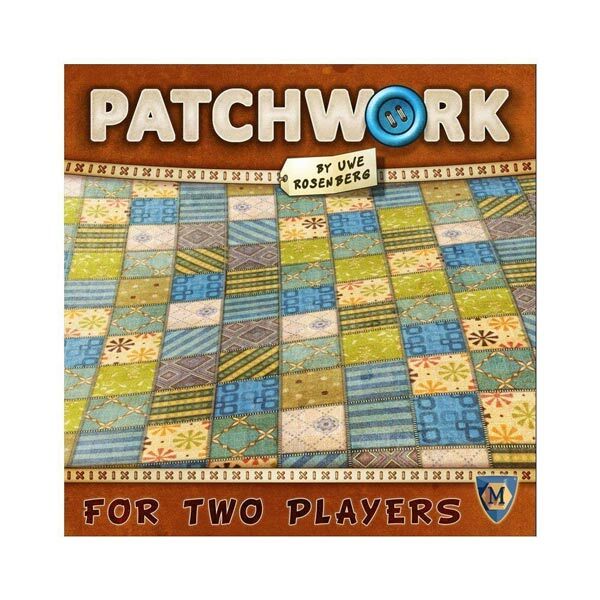 **You can shop my full list of the best 2 player board games and even like the list for later! 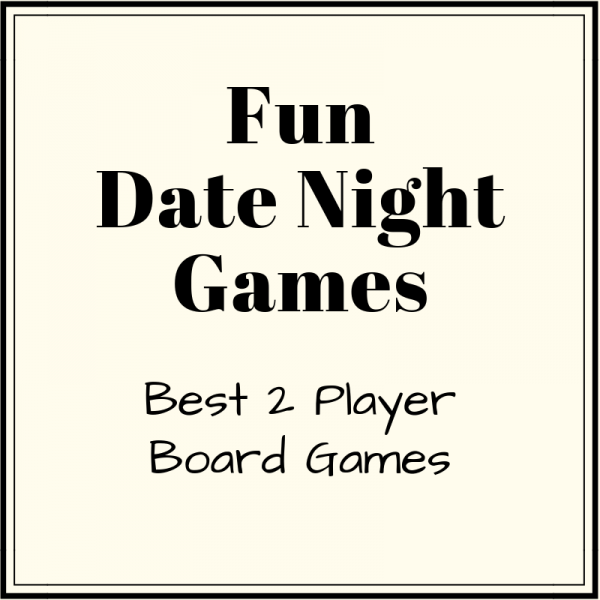 So Many Fun Date Night Games! Which 2 player board games are your favorite? How many have you tried on the list? Share your favorites or any I missed in the comments below! 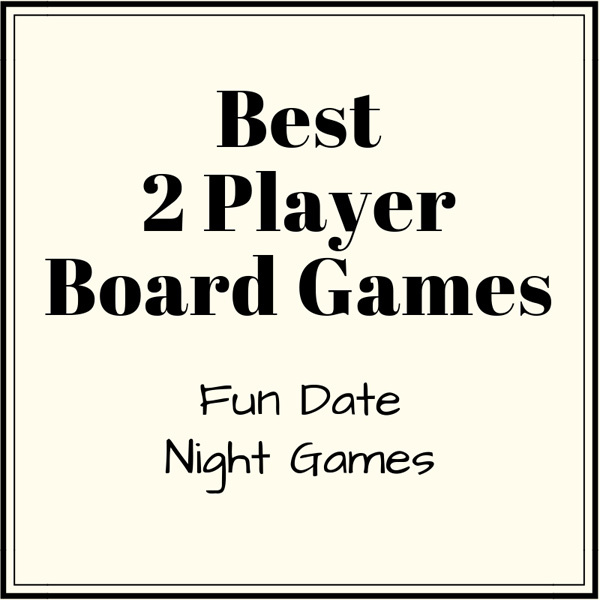 I’m always looking for the best 2 person board games to play with my hubby!